Keeping a complaint log is important. Note the date & time, temperature, wind direction & speed, and relative humidity from a nearby weather station such as those available on Weather Underground. You’re probably wanting to complain about one of these active sites in Erie, note the Facility ID. Call the Erie Police non-emergency number at 303-441-4444 and give them the above information. If you believe the odor is coming from the Front Range Landfill, contact Randy Tourville, District Manager at randyto@wcnx.org or 405-694-9727. 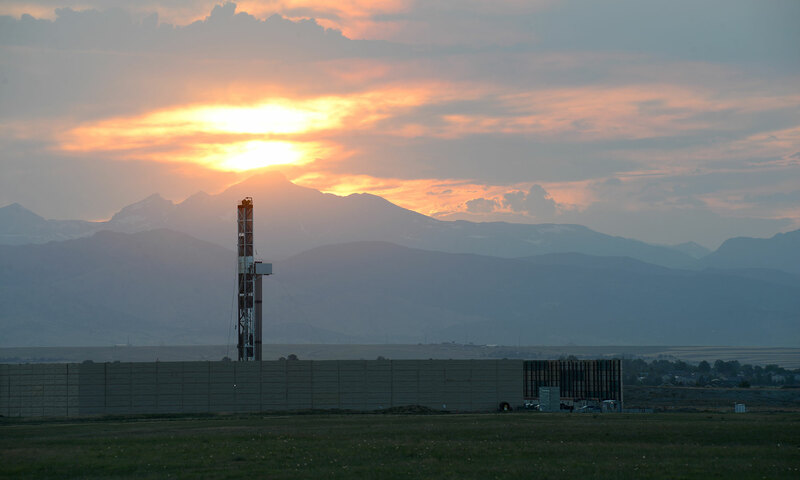 If you believe the odor is oil & gas related, review the instructions at http://cogcc.state.co.us/complaints.html#/complaints and file your complaint by following the “File your complaint HERE” link. Contact the Colorado Department of Public Health & Environment (CDPHE) at 303-389-1687 or visit http://www.colorado.gov/OGhealth. Make sure you note the exact place that you smelled the odor (not necessarily your home address). Review the instructions at http://cogcc.state.co.us/complaints.html#/complaints and file your complaint by following the “File your complaint HERE” link. Visit the Colorado Department of Public Health and Environment for more information. Contact everyone who will listen. From our Making Yourself Heard page, contact all of the listed government and industry representatives. Share your plight on social media. Tag @ErieProtectors on Twitter. Use the #nodrillsnopipelines hashtag. Join the Erie Community O&G Monitoring group on Facebook. Like the Erie Protectors page on Facebook.